Synthetic DOT 4+ Low Viscosity brake fluid. 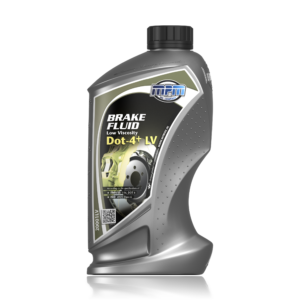 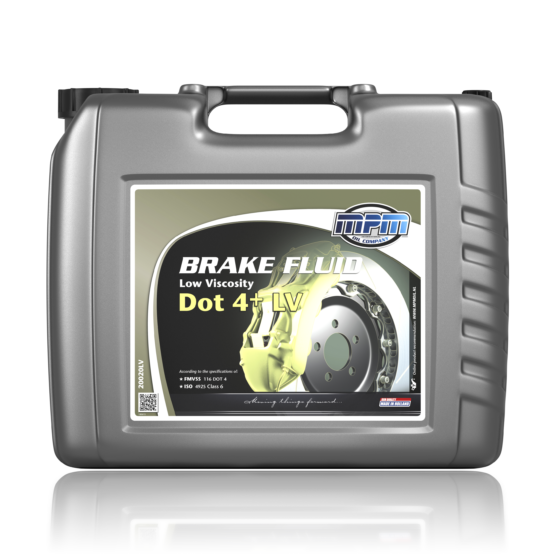 This synthetic DOT 4+ Low Viscosity brake fluid has been specially developed for use in all hydraulically operated brake systems for which constructors specify a brake fluid of the type DOT 4+ Low Viscosity. 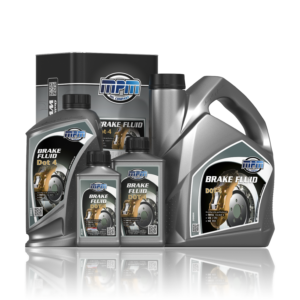 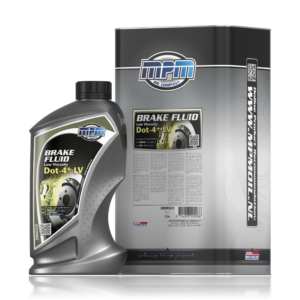 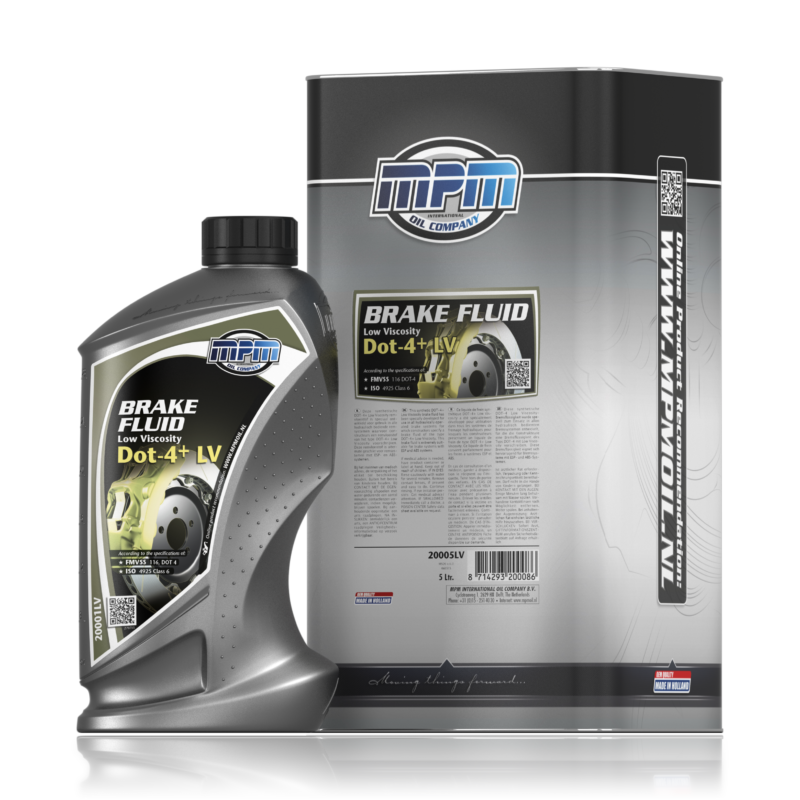 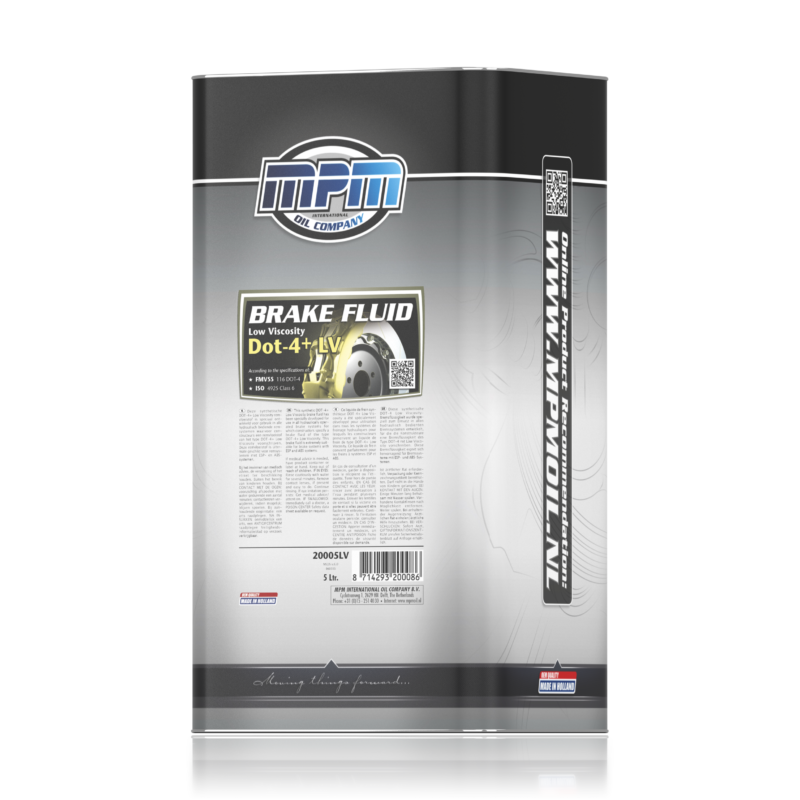 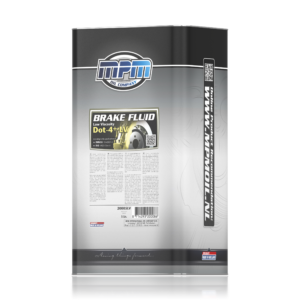 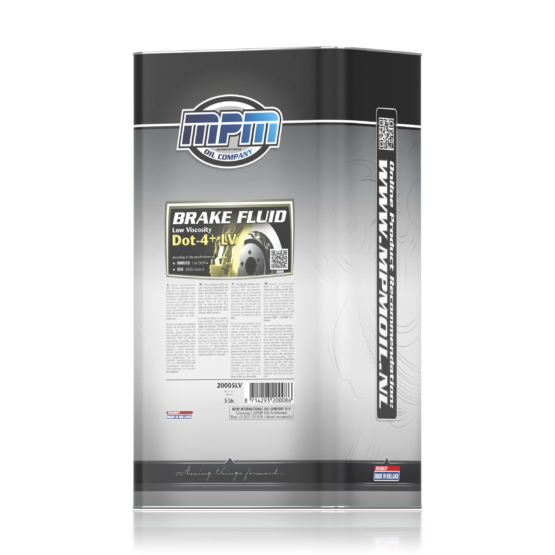 This brake fluid is extremely suitable for brake systems with ESP and ABS systems.